Password must contain at least one number! Your account has been activated! Please enter your e-mail address. You will receive a link to create a new password via email. Shopping malls have emerged in Albania only during the last 15 years but have multiplied and spread across the country with great speed! Famous architects and world-renowned brands have created a dynamic shopping space in Albania, and the trend doesn’t seem to be slowing down anytime soon. 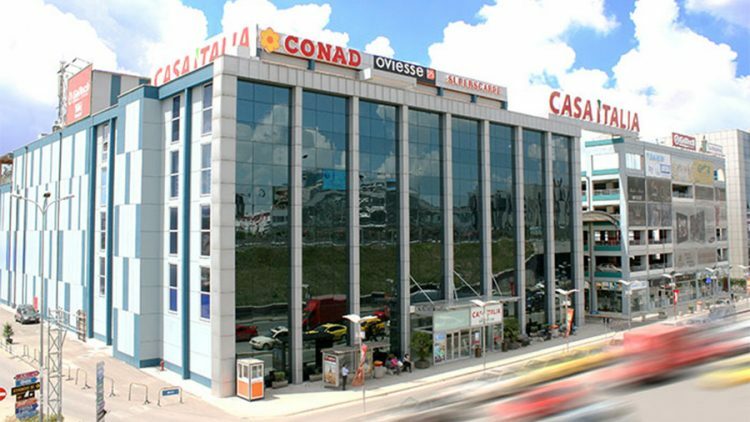 Below, you’ll find a comprehensive list of some of the best shopping malls in Tirana and Albania. 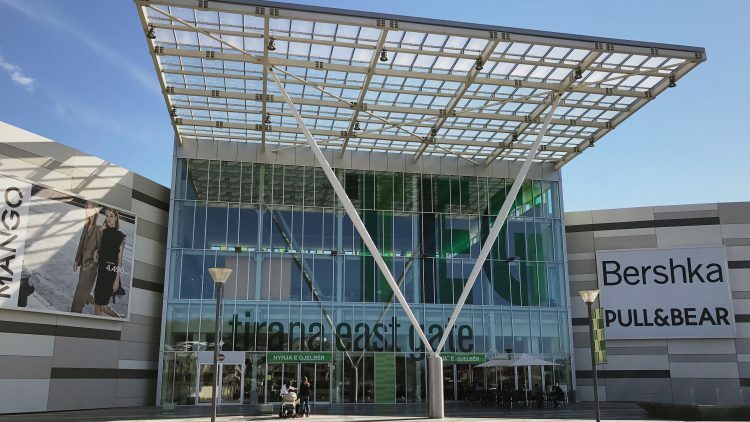 The nation’s largest shopping mall, Tirana East Gate (TEG), is located about five kilometers from Tirana’s center, just off Elbasani Street in Lundër. This 42,000 square-meter commercial center features a variety of world famous brands, shops and cafés, seven modern cinemas, supermarkets, and many other commercial and leisure facilities for the entire family. 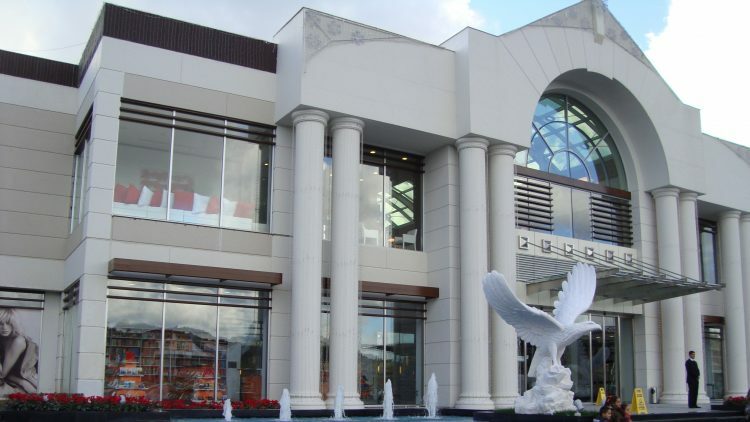 Considered to be one of the most luxurious in Albania, this mall doubles as an amusement park for children and teens. CityPark, located along the Tiranë – Durrës Highway, includes brand stores, bars and restaurants, a skating rink, and the biggest AquaPark in the country, which opens only in during the summer. 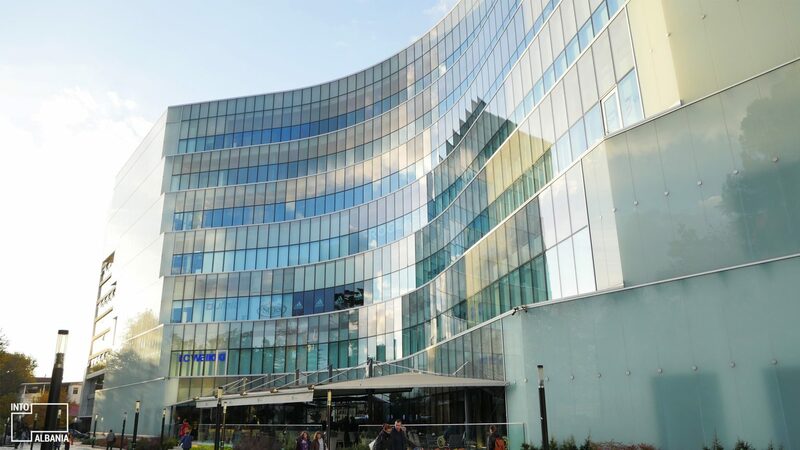 Due to its location near the Skanderbeg Square and its modern architecture designed by Winy Mass, Toptani Center represents a milestone in the capital’s commercial reality. When it opened in 2017, this construction made quite the splash! 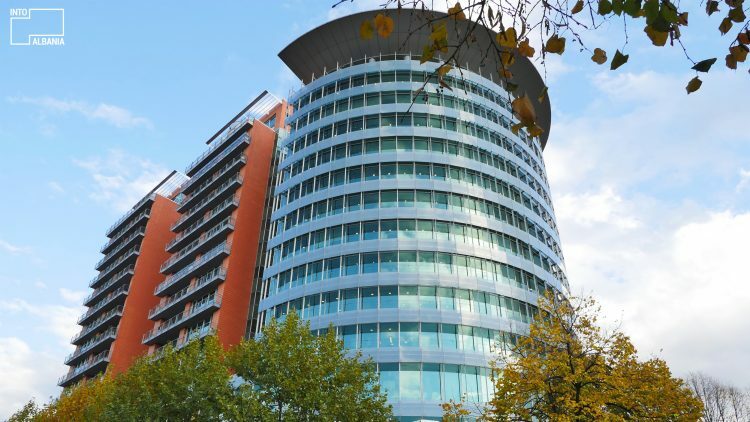 Eight levels of commercial use, more than 80 brands, and four levels of underground parking space! The numbers say it all! Over 70 brands, shops and cafés, a hypermarket, restaurants and other entertainment spaces, are all part of one of the most modern shopping centers in the city. 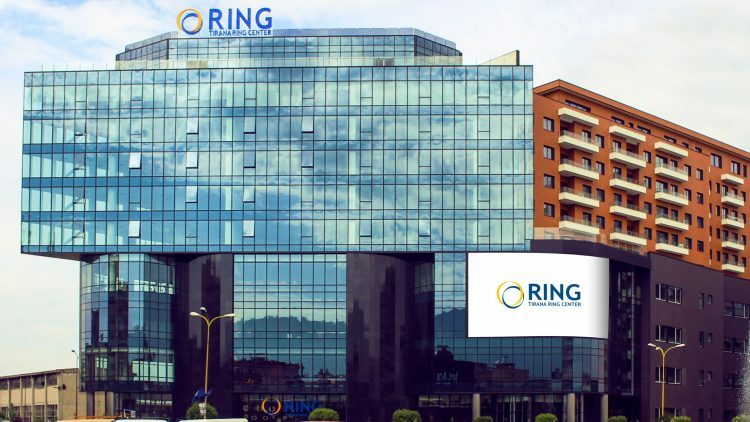 Thanks to its strategic location at the roundabout of “Zogu I Zi’ and its four parking floors, this is one of the most accessible shopping malls in Tirana. 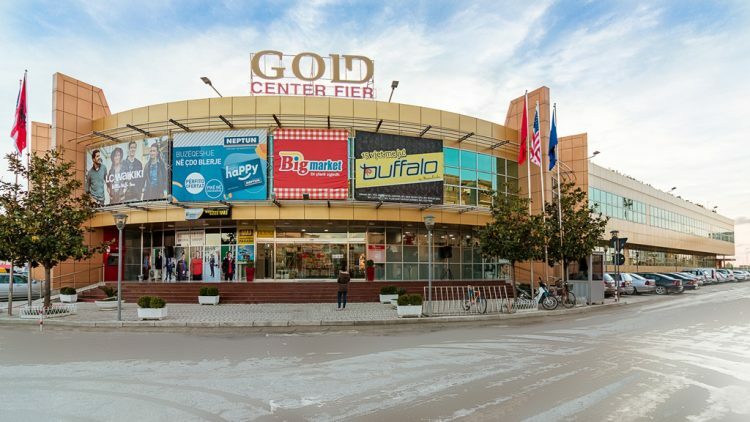 Tirana’s very first shopping mall, QTU (Universe Commercial Center), has been in business since 2005 and still retains that original magic. 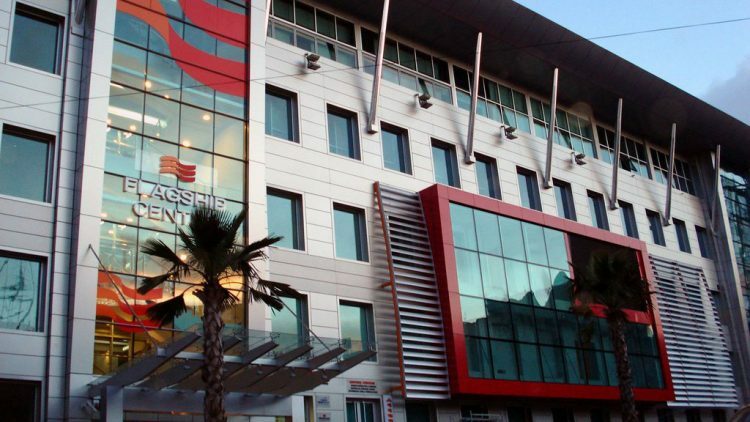 When it first opened, it signaled a new era of commerce in Albania! 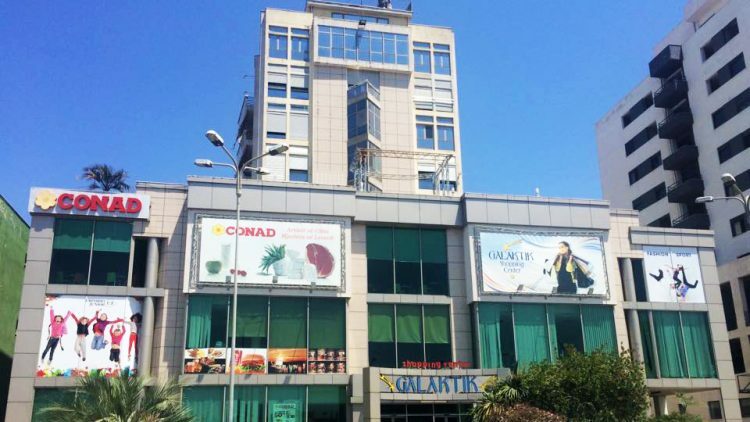 Located in the busiest highway Tiranë – Durrës, this mall has over 70 brands and leisure activities for the entire family, and it continues to grow. The famous Italian department store COIN is part of the iconic ABA BUSINESS CENTER tower, near the main boulevard of Tirana. 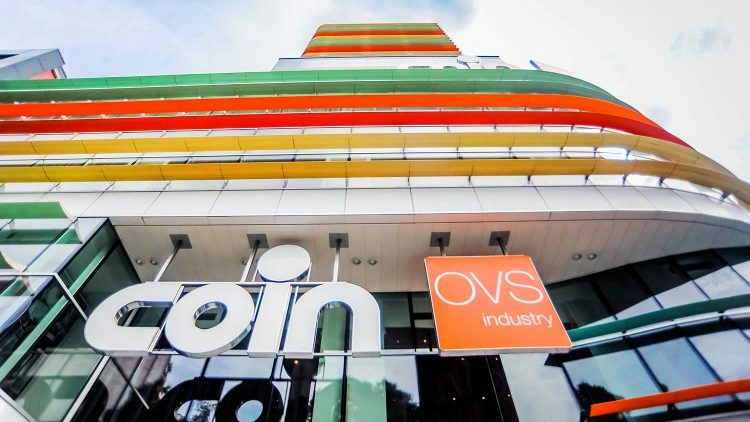 With five levels of some of the most well-known brands in the world, COIN enjoys its reputation as Tirana’s most glamorous shopping center. The ETC Gallery is part of a residential building, famous for its architecture and location. 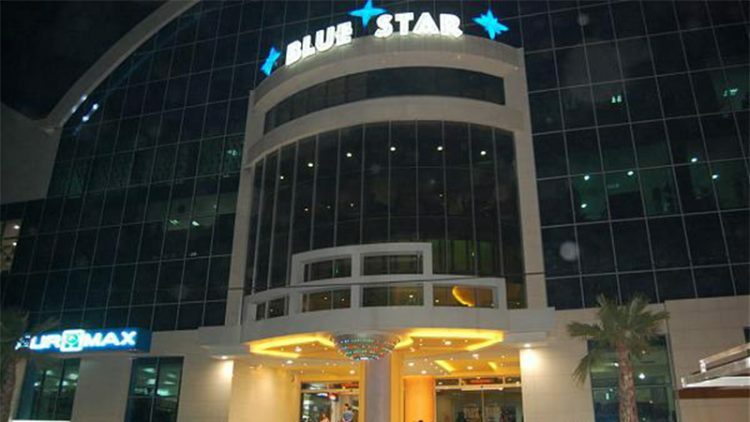 Its stores, hypermarket, bars and restaurants, have made this center quite a popular hub if activity during the years. In this huge outlet center, right off the Kamza Overpass, you’ll find different brands with affordable prices. 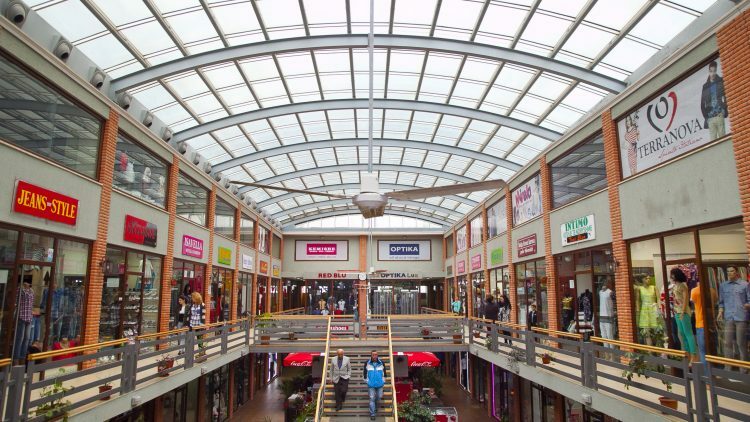 The center has many shops for sport lovers, hi-tech enthusiasts, bars and restaurants, and a hypermarket. At the heart of the coastal city, you’ll find one of the most famous shopping malls in the country. With more than 70 brands and many other facilities and entertainment spaces, the Flagship Center can satisfy all demographics. Many stores, bars & restaurants, entertainment spaces and other leisure facilities welcomes everyone at this center located at the historical “Egnatia Street”. Here you’ll find many shopping stores and 2 hypermarkets. 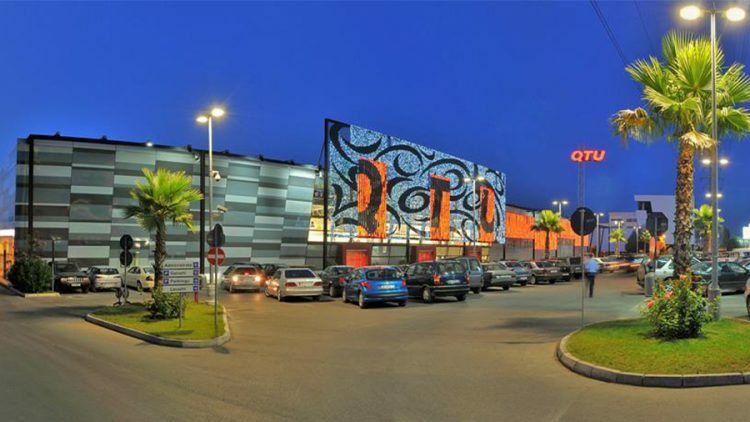 Welcome to the largest shopping mall in Southern Albania! With more than 30 brand stores, and plenty of other commercial and entertainment activities, Gold Center is a great place to spend time with your friends and family and makes for a great stop along your trip to the southern coast! Located at the Old Bazaar of the city, this shopping mall lends an otherwise very historical area a modern touch! With more than 60 commercial activities, it offers a wide range of shops and other services for all those who would like to leave the historical sights of Korçë behind for a few moments and enjoy the fruits of the 21st century. Amenities: " + descriptionText + "